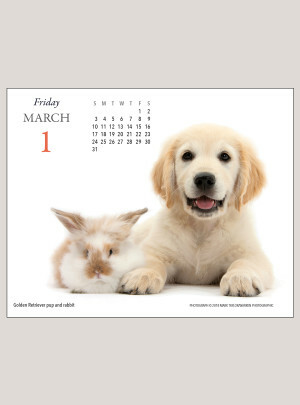 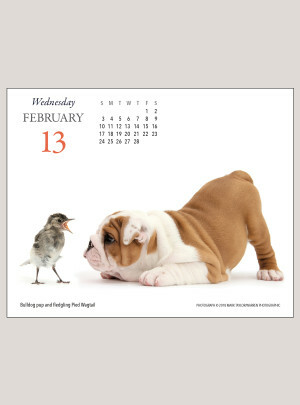 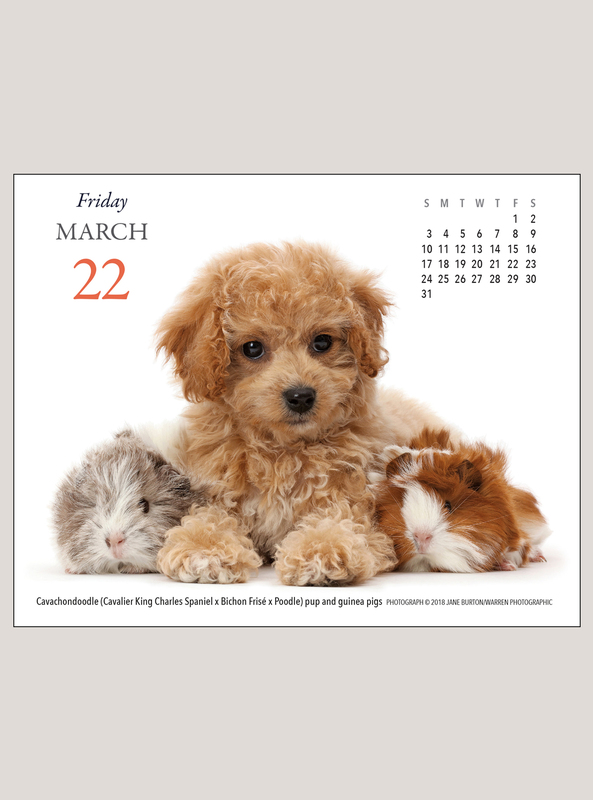 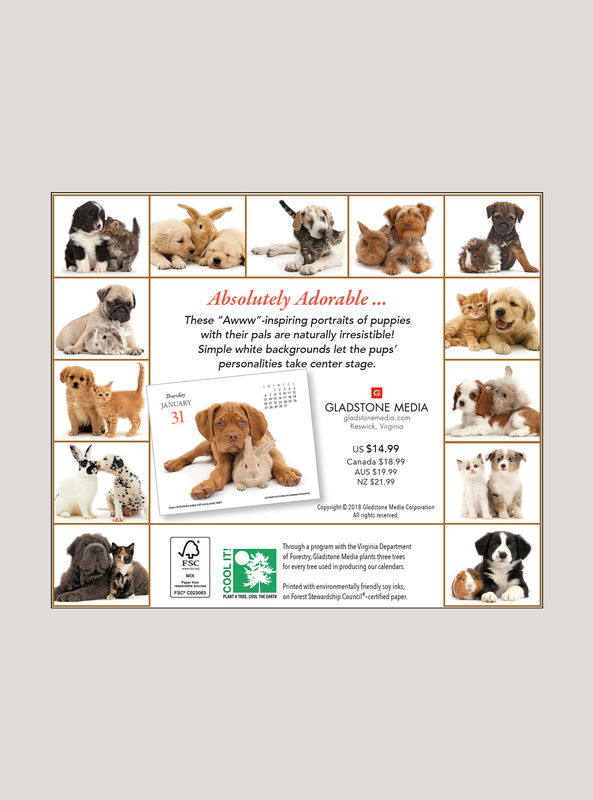 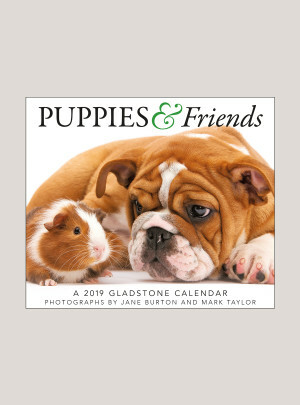 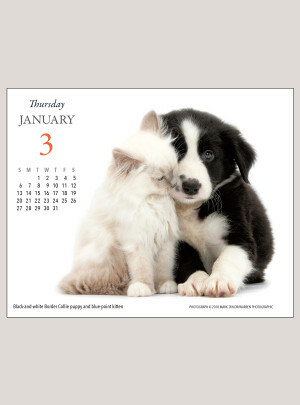 I order a Puppies &amp; Friends calendar every year because I absolutely love the photos. I have spent most of my lifetime adopting rescued dogs. 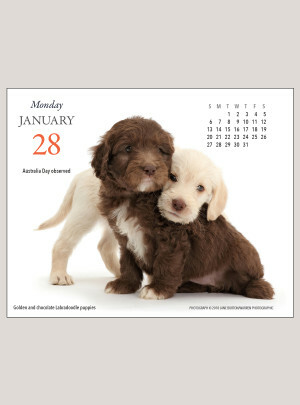 I save each photo for the time when I'm too feeble to have dogs of my own anymore so I'll at least have the photos to look through.